Home / What Brush To Use? 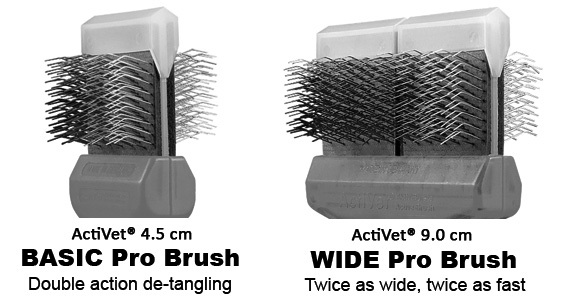 The ActiVet® Line of Professional Brushes are the “Original German Brushes.” The brushes come in five different models and two sizes. Single headed dual sided for use on small pets and double headed dual sided for large breeds. The color in the handle designate the type of brush. These brushes have rounded blunt, stainless steel pins for the safety of the pet and the groomer. The most popular brush is the Mat Zapper. One of the toughest jobs that faces a Professional All Breed Pet Groomer is De-matting, especially heavy coated dogs. De-matting is a lot of work and these brushes should cut your De-matting time in half. 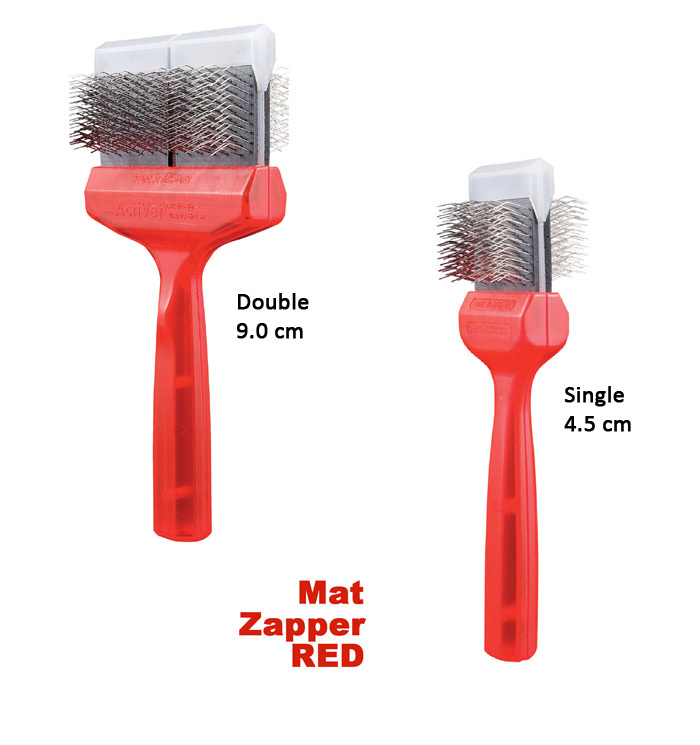 The Mat Zapper Red Brush will de-mat coats in half the time of regular slickers. This brush separates the mats with minimal loss of coat. The Mat Zapper should always be followed by a Pro line Finish Brush, either Purple Firm or Green Soft. The Two Pro Line Finish Brushes are the Purple Firm Flex and Green Soft Flex Finish Brushes. They replace your traditional slickers. The Purple Firm Flex Finishing Brush is for heavier coats and the Green Soft Flex is for sensitive areas and softer coated pets. Groomers love its gentleness. The Purple Firm Flex Finishing Brush is a de-matting brush in its own right making this brush the most popular with groomers. 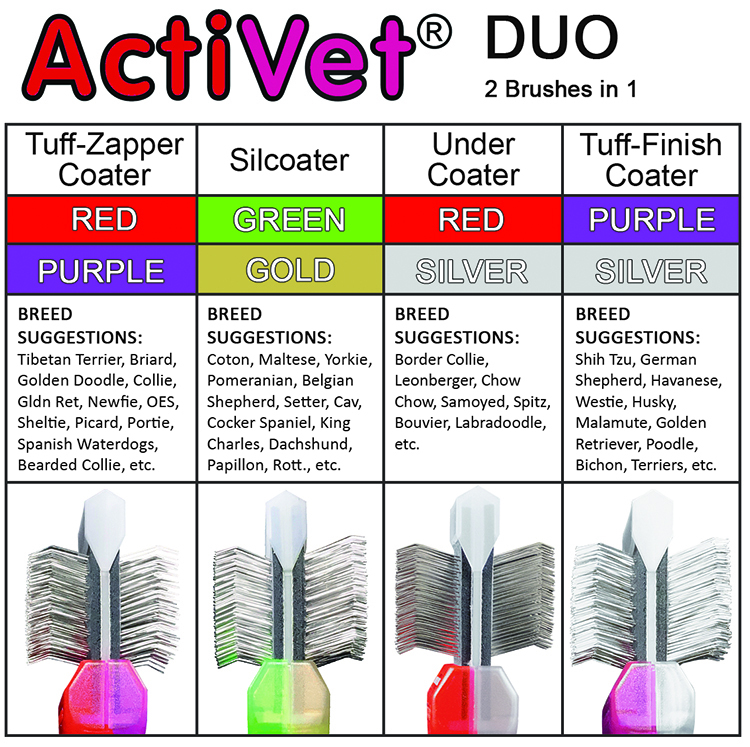 The Two Specialty Coat Grabbers are for removing the undercoat out of double coated dogs. 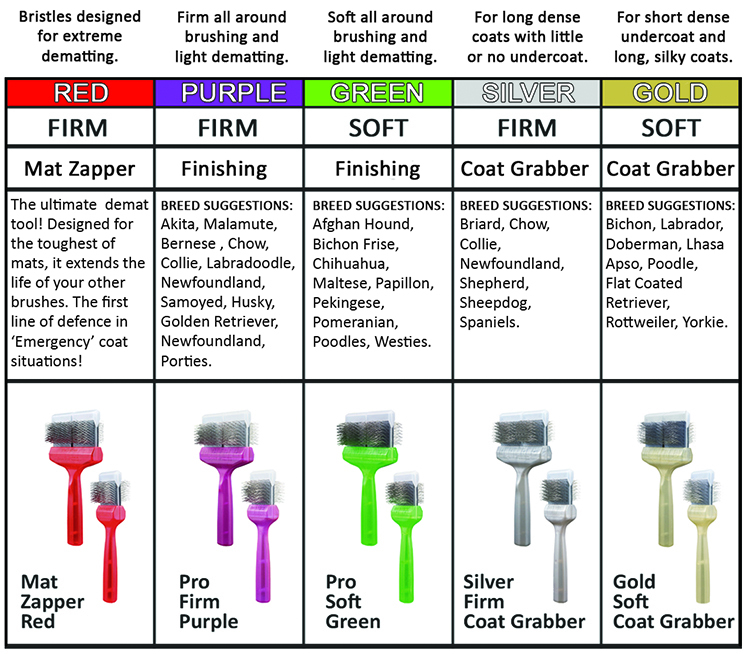 The Silver Firm Coat Grabber is the most aggressive undercoat brush available. It will cut your job in half. The Gold Soft Coat Grabber is for undercoat removal in sensitive areas and softer coats. We have combined two brushes in one with two different brush heads in single headed and double headed sizes. Three Firm Flex Duo Brushes and the One Soft Flex Duo Brush. 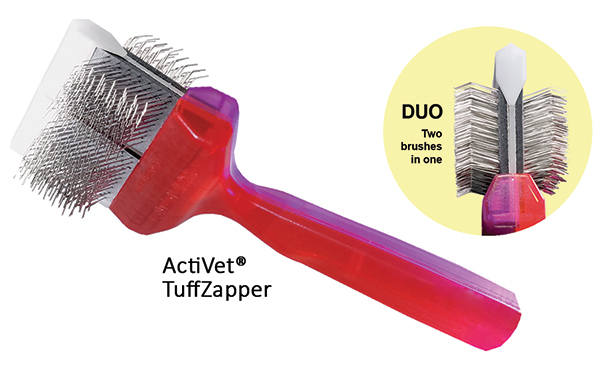 The TuffZapper Duo Brush combines the Firm Flex of the Mat Zapper and the Purple Firm Finish Brush. This combination brush will de-mat and finish your toughest and heaviest coats. 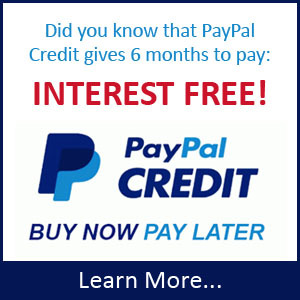 The perfect Standard Poodle, Golden Doodle, Golden Retriever, German Sheppard, Newfoundland Retriever, Bouvier des Flanders, and other heavy coated pets. The SilCoater Duo Brush combines the Soft Flex of the Green Soft Finish Brush and the Gold SoftCoat Grabber. This combination brush is perfect for undercoat removal and fine finishing in sensitive areas and on softer coated pets. The TuffFinisher Duo Brush combines the Purple Firm Finish Brush and the Silver Firm Coat Grabber. The Purple Firm all-round ”tuff” brush with the Coat Grabber serving as the finishing brush. The UnderCoater Duo Brush combines the Firm Flex Mat Zapper and the Silver Firm Coat Grabber. This combination brush is perfect for de-matting and loosening the undercoat before removing it with the Coat Grabber. Proper brushing techniques are very important to maintain the life of these brushes. A light hand is recommended allowing the flex head to do its job. With proper use and technique these brushes should give you many years of service. Please follow the directions that come with the brushes.